I loved almost everything about the program with VERY little to criticize. The accommodations were great, and the Four Seasons staff as well as Pesach on the Mountain staff were always pleasant and trying to fulfill everyone’s needs and wishes. Food was very good and plentiful without being a food fest where it just becomes too much like most other high end programs. Minyan was never too long or overbearing and had nice chazzanim. Lastly the crowd was extremely chilled, laid back and nice. A fantastic Pesach and we are looking forward to being back. It’s very simple. This is one of the best pesach programs around. The best part is the hosts, the attendees (very friendly people), the food, the hotel and the mountain. I am bringing more family this coming year. As a family of five we have always gone away for Pesach. Pesach on the Mountain is the only programme that we have ever returned to! Whistler is a unique trip. The village is truly beautiful. There are lots of activities to enjoy apart from skiing. The Four Seasons Resort is cosy, with large bedrooms. It is well located on the edge of the village so you don’t get the noise from the Après Ski. The atmosphere of the programme is warm and friendly which is always appreciated after the long flight from London! The food is really great – fresh and beautifully presented. 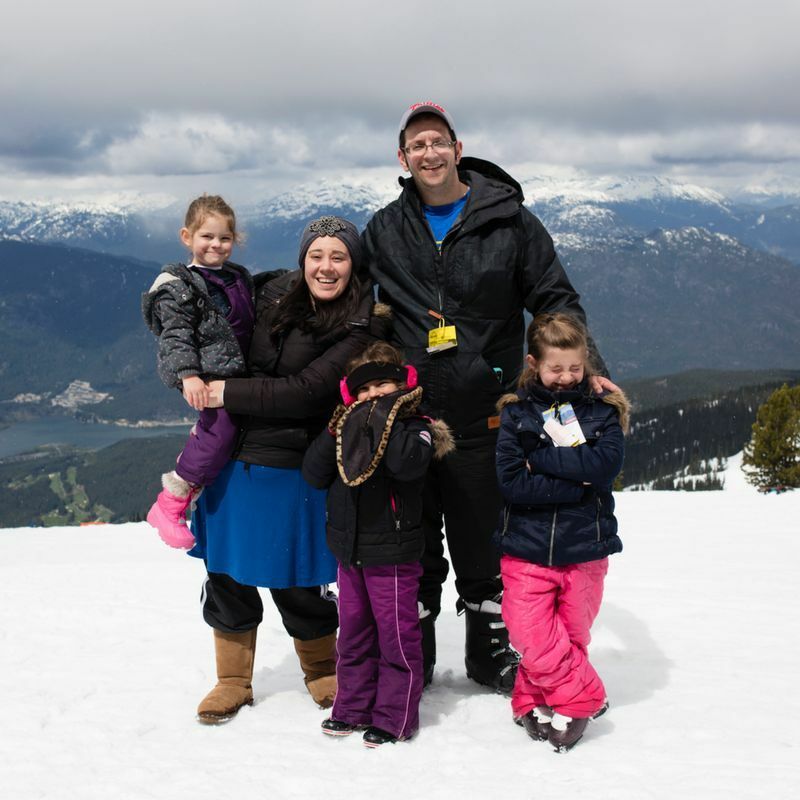 The staff are fantastic whether they are directly from the hotel or part of Pesach on the Mountain. They have remembered us from year to year – another touch that welcomes us straight away. Excellent run program, it is very obvious that every detail throughout the entire extent of the trip is very well thought out, extremely organized and very well planned!